Don't Procrastinate: If you know that it is time to sell your home because of an upcoming obligation, don't wait until the very last minute to list it. If you have a deadline approaching quickly you will be desperate and may have to settle for far less than if you had been calm through the entire process. Home Staging Works: Any marketer will tell you that presentation is everything, so it's important to have your home looking its best. Even if you do not hire a professional staging company, you can work wonders by cleaning and brightening every aspect of your property, removing clutter and placing flowers everywhere. Be Involved In Marketing: Work with the realtor to come up with a list of the highlights of your property and discuss how they will be highlighted in the marketing process. Make sure the lawn sign is clearly visible. Make copies of your feature sheet and run around the neighbourhood sticking them up everywhere you can. Gain Clarity:If there is any aspect of the entire complex real estate transaction procedure that you're not completely clear on, ask your realtor to explain it to you. 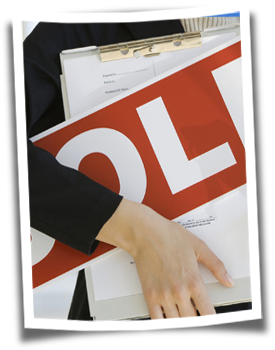 It is the obligation of the real estate professional to ensure that you are completely up to date on every phase of the listing and sale of your home and most realtors will be very glad you asked. 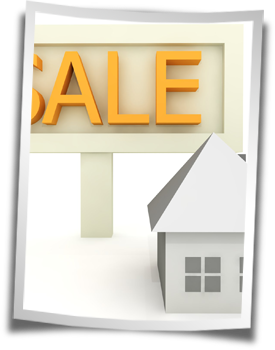 Time Is Of The Essence: You are always better to sell your home quickly as not only will the value of the offers droop as time drags on, but you will also be incurring more expenses. The average time a home stays on the market is seven weeks so you should do everything in your power to sell it in six weeks or even less. Don't Oversell: High pressure sales are only for the used car lot. Buyers must never be pressured or they will turn tail and run. The proper way to show a home is to point out a handful of key features and then let the buyer discover the property for themselves. Be available to answer questions, but let the buyer come to you, don't chase after them asking if they need more information. Trust Your Realtor: You selected your real estate agent because they were a reputable professional with an enviable reputation in your community, now heed their advice. Their experience and insight into the market dynamics of your area allow them to make determinations with a greater degree of accuracy than laymen. When they advise you to take a particular course of action, you should strongly consider doing so, and if they tell you that you are on the wrong track, whether it be in over or under improving, or time or price expectations, then you probably are!